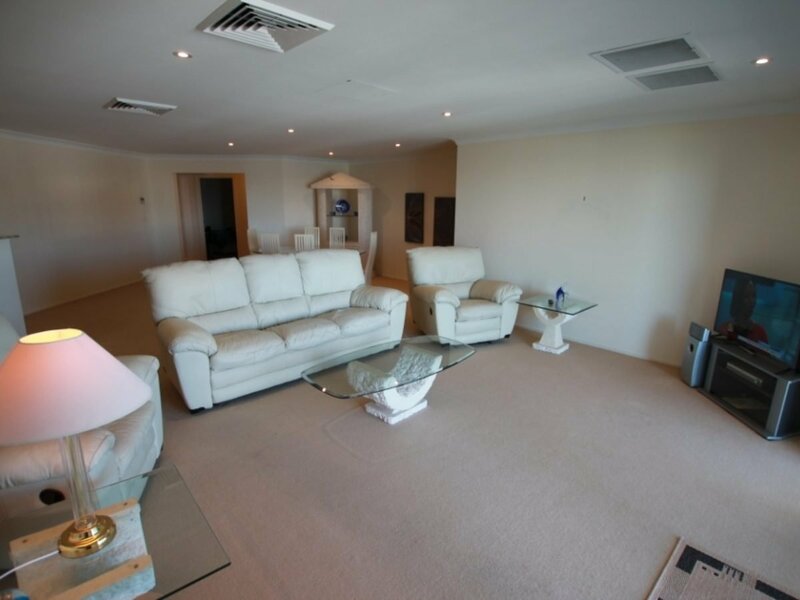 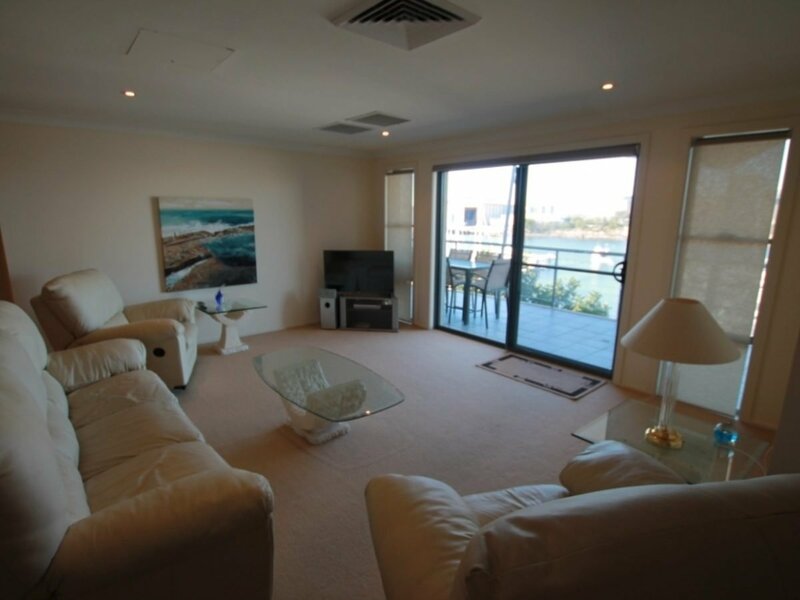 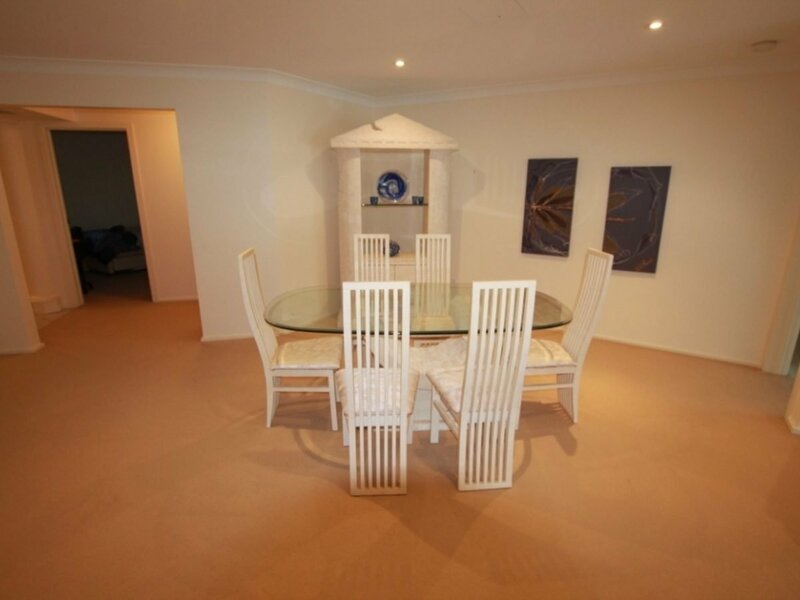 Spacious, 3 bedroom, fully furnished and self contained apartment overlooking The Marina. 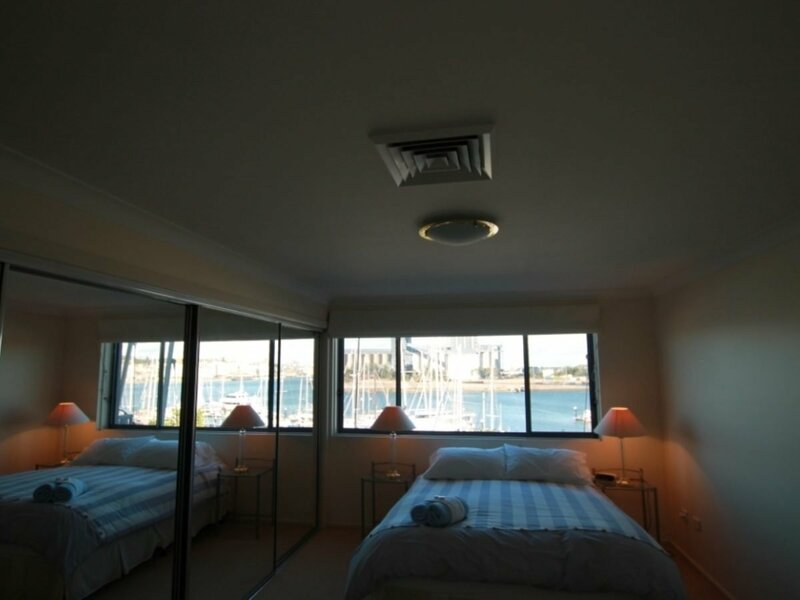 Main bedroom with harbour views, queen bed, ensuite and built-in-robes. 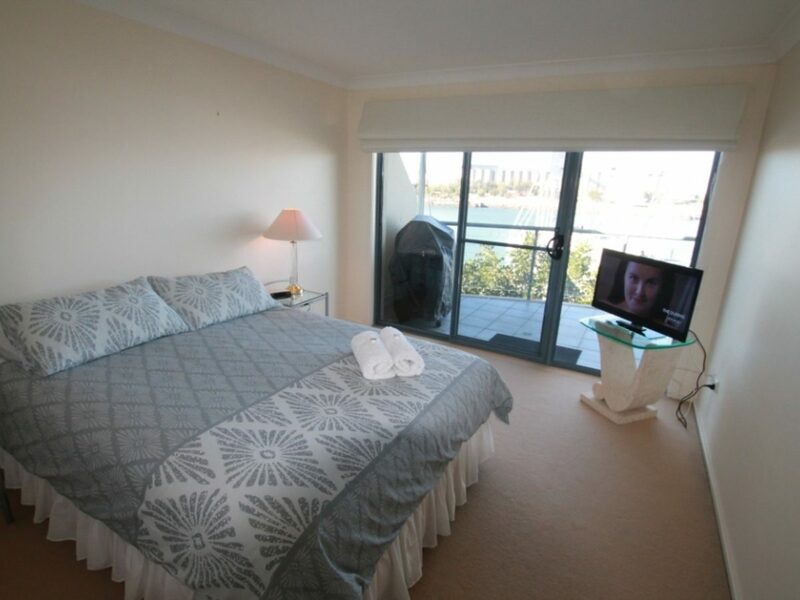 2nd bedroom also with views, queen bed and built-in-robes. 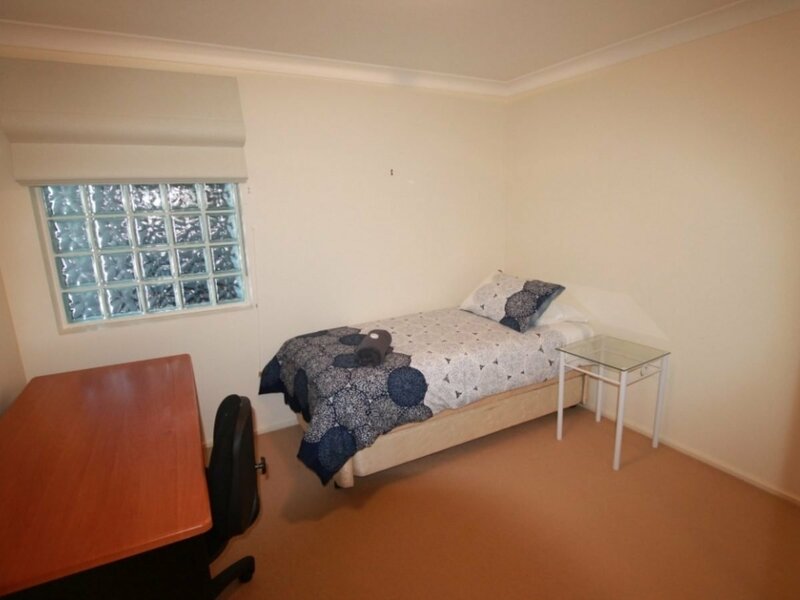 3rd bedroom with single bed. 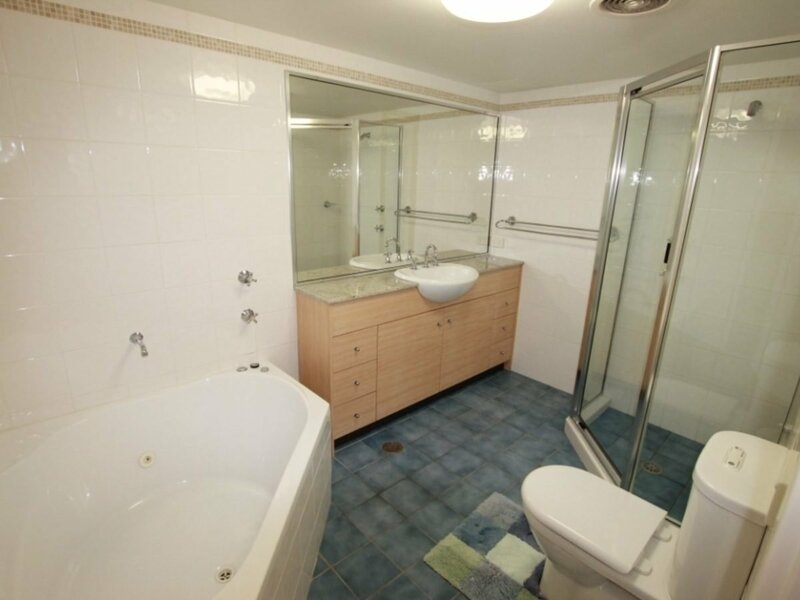 Main bathroom with corner spa bath. 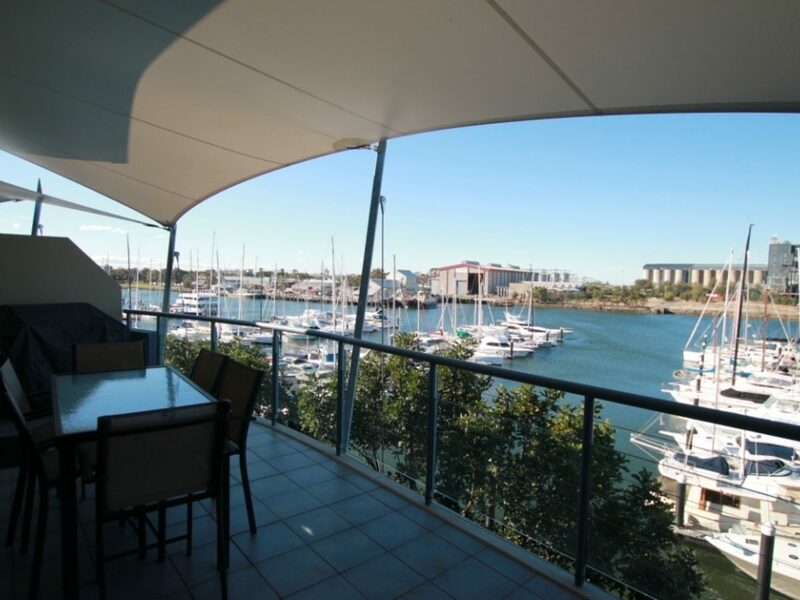 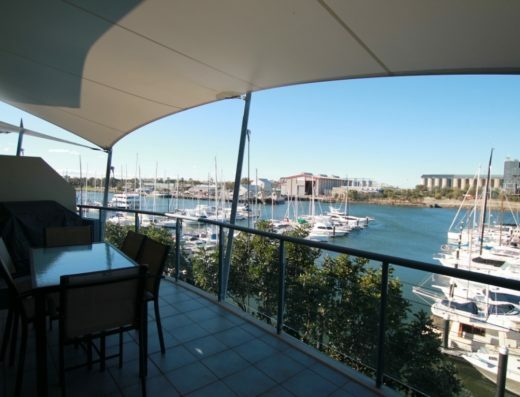 Large, air-conditioned lounge and dining opening onto the balcony with bbq, harbour and marina views. 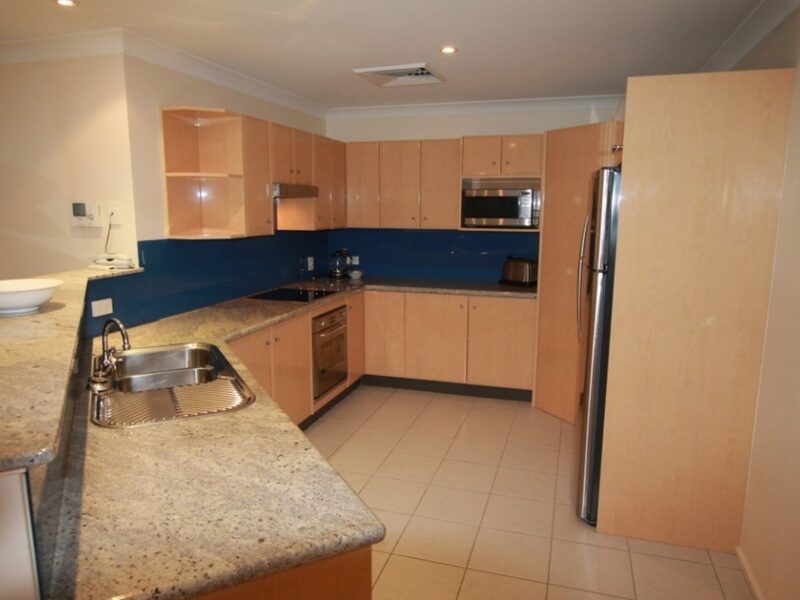 Large kitchen with dishwasher. 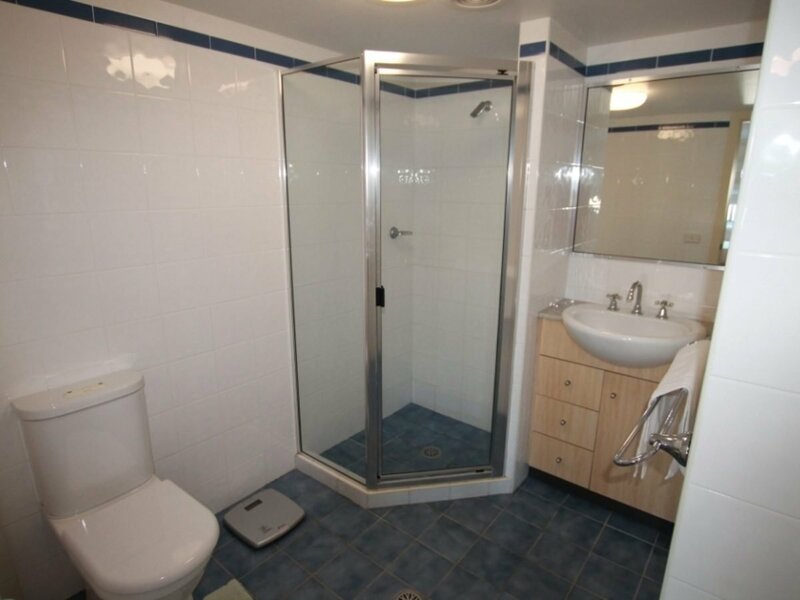 Secure building with lift to your door and 2 x carspaces. 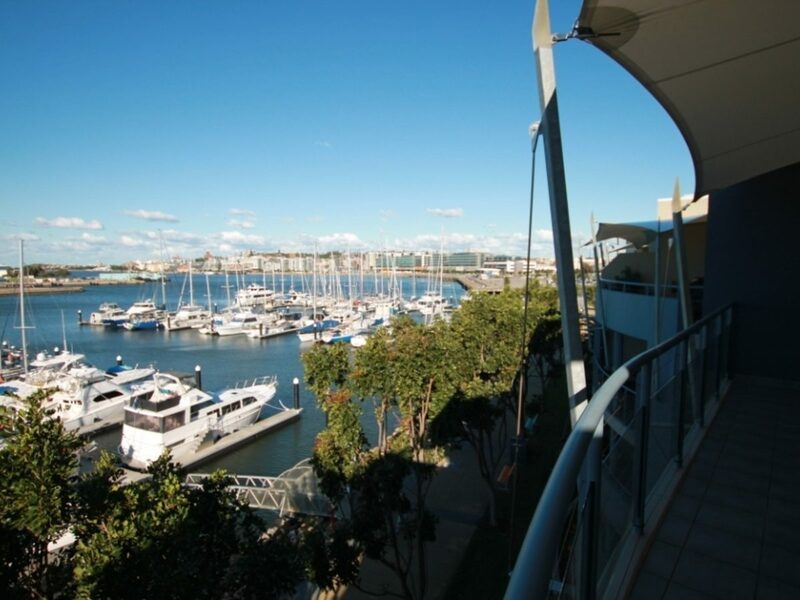 A short, level, stroll to the city centre.